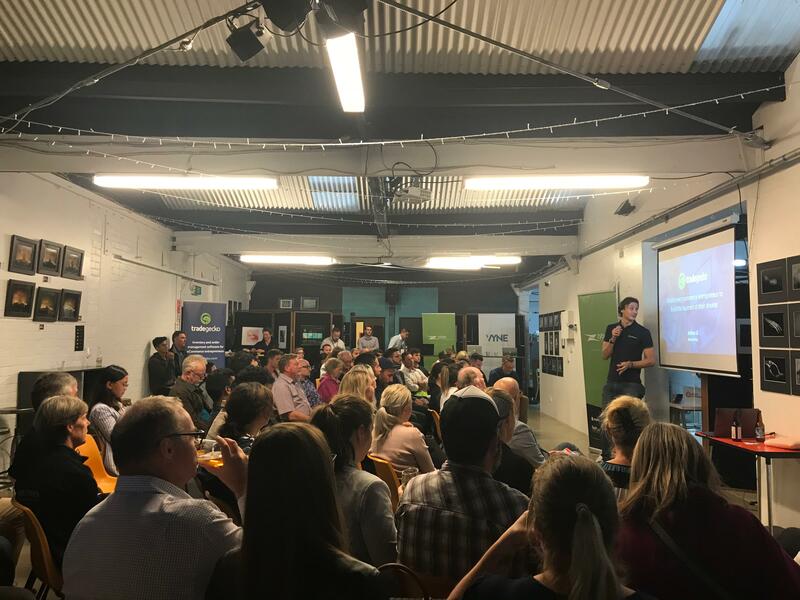 On Tuesday 6th March, 2018, TradeGecko, Shopify and Zyber Limited co-hosted the Shopify Meetup in Christchurch. Special guests and industry experts discussed tips and tricks on how to simplify an eCommerce business through marketing and operations technology, to increase the business's reach and effectiveness needed to scale for growth. ORA Pure is a New Zealand owned and operated company that produces collagen and detox supplements that strengthen hair and nails, reduce fine lines, boost energy, and improve gut health. They are a Shopify merchant who they shared their story with using Shopify and their experience working with influencers for their marine collagen business. Arthur presented an overview of TradeGecko and how the inventory and order management software can enable businesses to manage their operations all in one place. He highlighted TradeGecko’s two key learnings from their global customers. Commerce is evolving rapidly, and business owners need to think differently about their workflow and ability to scale, with the convergence of online and offline. The B2B market is growing, valued at $7.7 Trillion in 2017 and 320% larger than B2C, so wholesalers and eCommerce brands don’t want to be left behind. By integrating your online and offline presence through cloud technology, business owners can access valuable data to make important business decisions in real time. Smoochiezz is a Singaporean based cosmetics eCommerce retailer and wholesaler who sell online via Shopify, and offline to department stores and pharmacies. Arthur explained how TradeGecko helps them integrate their online and offline sales, plus manage their various price lists, in one place. Becoming a wholesaler is a great way to scale your business by adding a new sales channel. 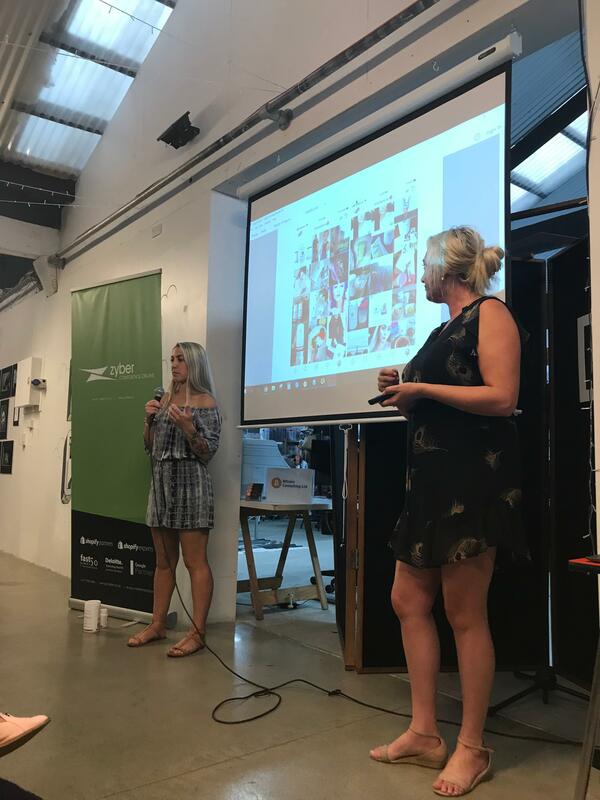 The case study Arthur presented on Rohr Remedy, a natural skincare wholesaler and retailer based from Cairns in Australia, is an excellent example of this. They use the TradeGecko mobile app and multi-location features to increase their sales, especially at trade shows and on the go. TradeGecko’s B2B eCommerce portal also helps them deal with their various wholesale customers by offering an online wholesale sales channel with multiple price lists and ability to transact in multiple currencies. A few differentiators that all successful businesses have in common are that they focus on developing their product, building customer relationships, run successful sales and marketing campaigns, and use technology to take control over operations. Having the right technology implemented at the very early stage, that grows together with the business, helps propel it to the international scene. This also allows business to easily outsource their warehousing and fulfilment. Ricky spoke about the importance of understanding all the touchpoints your customer has interacted with along their buyer journey before making a purchase. There are multiple attribution models around, so he also discussed the value of each, why it isn’t easy to track these days with multiple sales channels to connect across, and how businesses can take a holistic view by optimizing across the buyer journey, not the individual channels. TradeRunner - Syncing between Shopify, TradeRunner and TradeMe. Terapeak - Find the best selling items on eBay using eBay data, eBay research, plus eBay and Amazon analytics. Explore by eBay - For people curious about trends, prices, and market data. Jungle Scout - Find Amazon products you can profit from, fast and without guesswork. 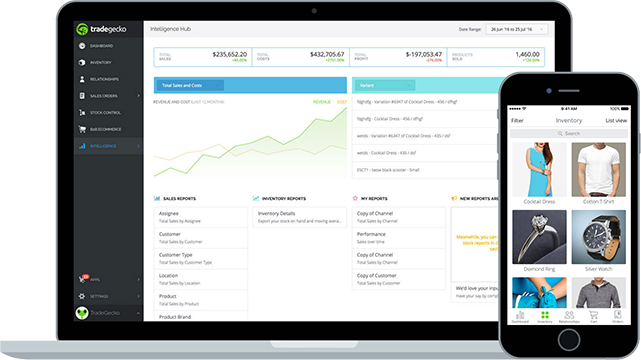 Plus by ASB - a new mobile app that brings your online business tools together in one place, no matter who you bank with. 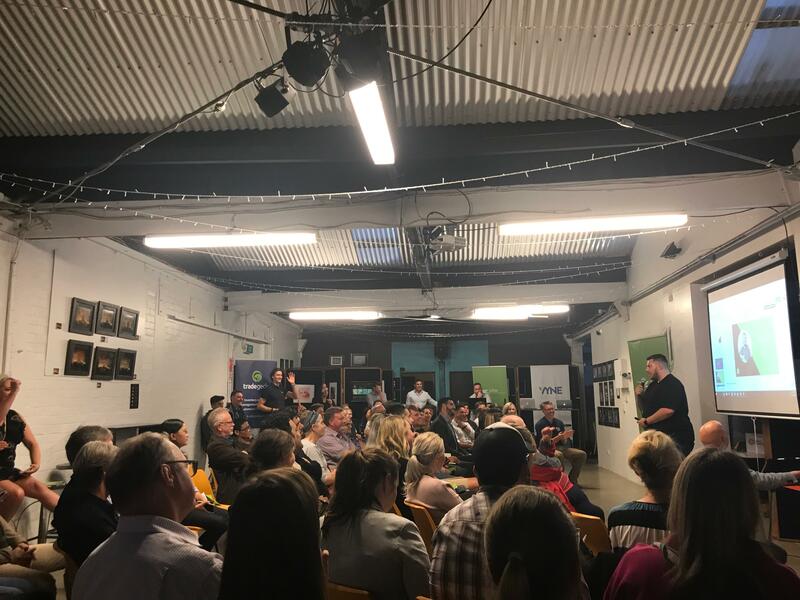 Thank you to everyone who joined us for our Shopify Meetup in Christchurch, we look forward to seeing you at the next event. Please keep an eye on our events page for future details and registration links.